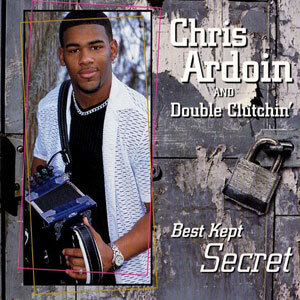 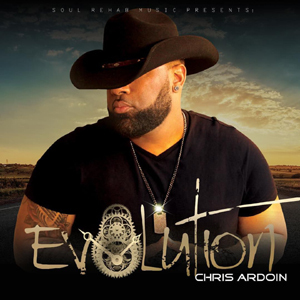 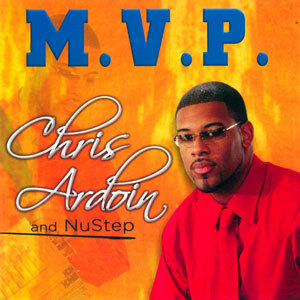 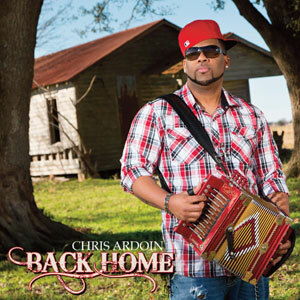 Chris Ardoin was front-runner at the inaugural Zydeco Music Awards held at Lafayette, Louisiana’s Heymann Performing Arts Center on January 20, 2011, receiving 9 nominations across multiple categories. 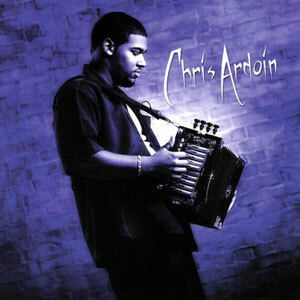 Alter Ego was voted Best Zydeco Album of the Year, coming as no surprise to his fans. 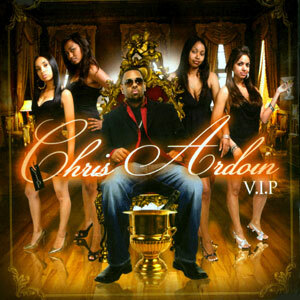 This 2009 release has been re-issued on Maison de Soul Records to give it the national recognition it deserves. 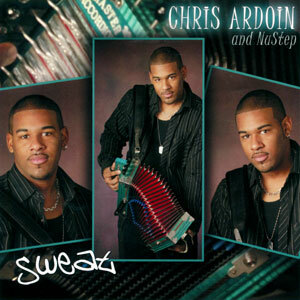 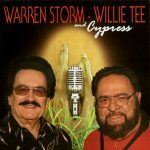 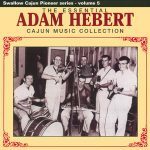 A mixture of original zydeco and southern soul swingout tunes fills this CD with tales of love, lust, joy and pain. 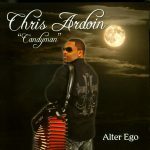 Alter Ego is a must-have not just for dancers, but for anyone looking for a down south Louisiana good time. 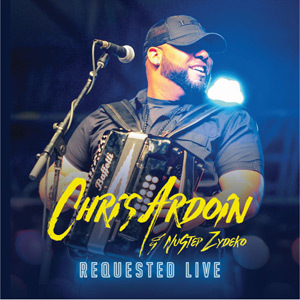 The music is undeniably some of the best this world has to offer. 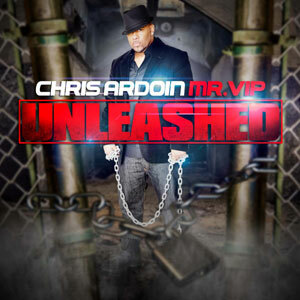 So from the man who made you Sweat, who became your M.V.P., and chose you for his V.I.P., we welcome you to this exciting adventure as we explore into his Alter Ego. 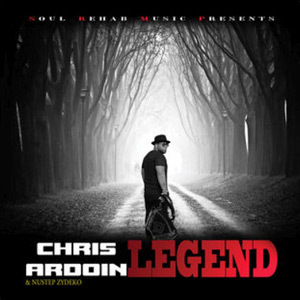 Originally released in 2009, re-issued on the Maison de Soul record label in March 2011, 15 tracks.